We took the Moto Mirror and added more Moto to it with our Moto 4 style of mirror. 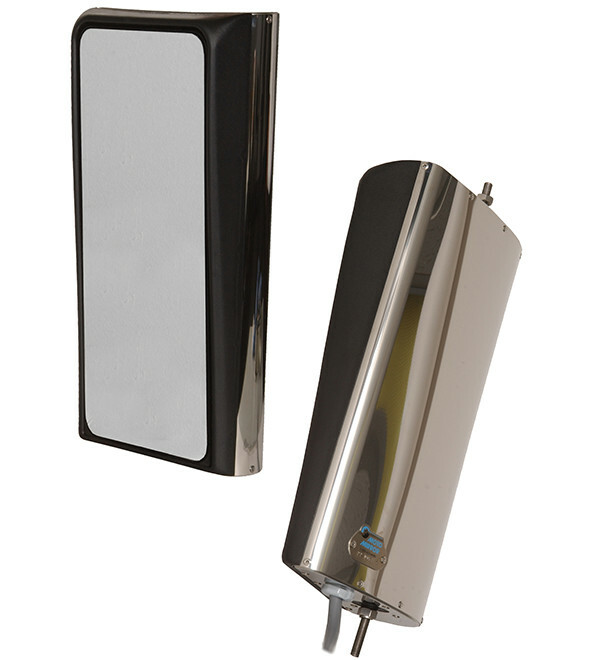 In addition to the unique complete mirror head horizontal rotation, the Moto 4 gives you vertical up-down movement of the glass. Built in the USA like all Moto Mirror products, these mirrors retain the same high quality components and construction you expect. It also delivers the sharp looks both you and those who see them on your truck take notice of. Unique operation, durable construction, classic styling, and made in the USA.... Moto Mirror.